Choosing the best care for an ill or senior loved one can be one of the most difficult and stressful decisions. 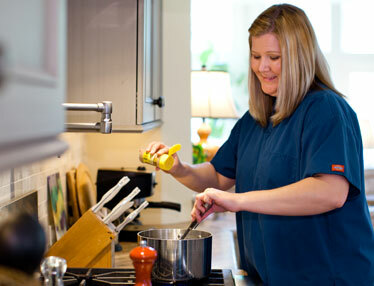 Laura Lynn’s Home Care provides compassionate and comprehensive in-home care. Our home care experts allow the flexibility and choices for your loved one to remain at home where they feel more comfortable and secure. A nursing home or assisted living center are no longer the only options. 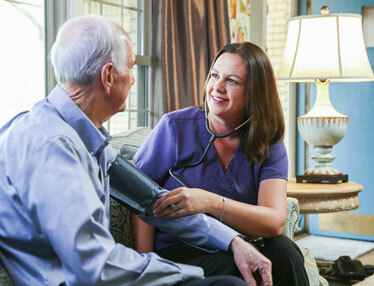 The Certified Home Health Aides of Laura Lynn’s Home Care, supported by our on-staff registered nurse, provide the highest quality in-home care. We work together with our client families to create a personalized home care plan, appropriate for you and your loved one. Walking the tightrope to balance the responsibilities of work, the needs of our own family and caring for an aging or ill loved one can seem almost impossible. 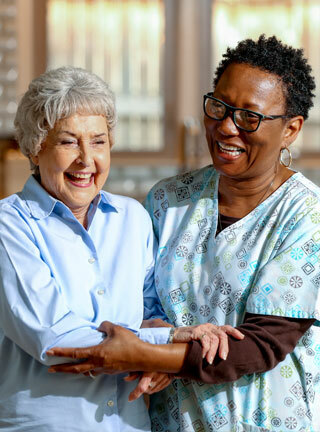 The Certified Home Health Aides of Laura Lynn’s Home Care provide invaluable benefits from true friendship, to ongoing care only a skilled professional can provide. 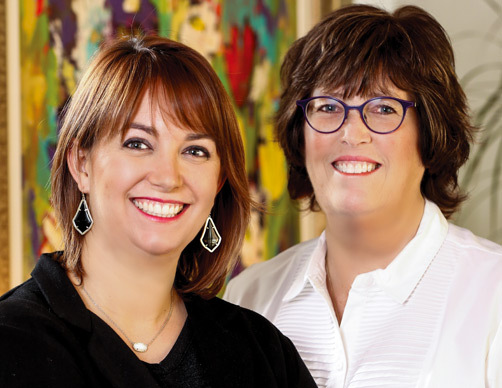 The transition to home care can seem overwhelming, but Laura Lynn and her highly trained team are dedicated to helping your family every step of the way. 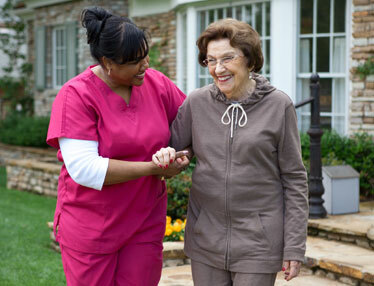 Laura Lynn’s Home Care gives people the assistance they need to live in a safe and healthy environment. We assist with daily living activities, both inside and outside the home, bringing piece of mind to our clients and their families. Laura Lynn’s Home Care provides in-home services for elderly individuals as well as those with physical or mental disabilities of all ages. 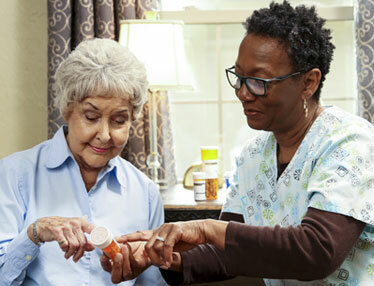 An ever increasing number of senior citizens and baby boomers are electing to live independently and not transition into assisted living centers or nursing homes. As physical capabilities diminish, home care helps seniors maintain the quality of life they desire. 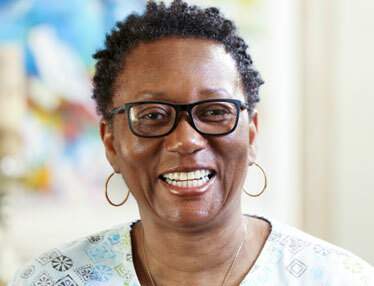 Younger adults, who are recovering from traumatic injuries, acute illness or live with a developmental disability, are also choosing to receive home care to help provide a more comfortable quality of life. 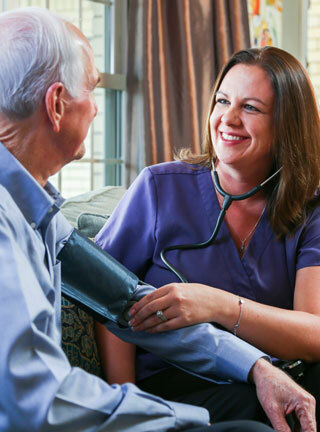 Let Laura Lynn’s Home Care provide your loved one with the in-home care they deserve. We serve clients in communities across the Oklahoma City metro area, including Edmond, Nichols Hills, Norman, Yukon and Moore.